More and more searches are being done online each year for local businesses and information about local services. This is especially true for users searching on mobile phones who may be looking for a particular service to visit their and then. The simple fact is that if your business is not online or, perhaps even worse, you are online but nobody can find you then you’re missing out on a big chunk of potential custom. 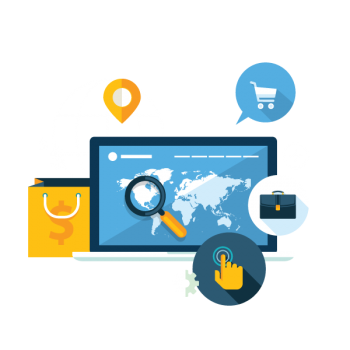 A properly executed and researched Local SEO strategy can help your business stand out on the major search engines. By focusing your efforts on a particular City, Town or Area you can dramatically increase your online presence. Positive customer reviews advocating your fantastic services can also convince would be customers to contact you. 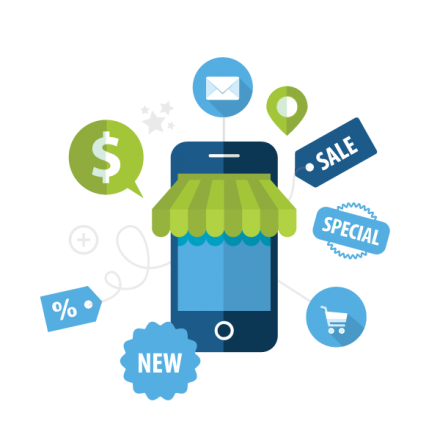 With the use of Smartphones and mobile search continually on the increase more people than ever are looking for details of local businesses. Local businesses dominate Google search results with the top three results generally being companies geographically close to the searchers location. A position inside this top three can therefore be huge win for a local business. Customer testimonials are fantastic; they tell potential clients of the positive experience others have had with your company. Trouble is if you simply have a page on your website dedicated to these testimonials and nobody ever finds you website then who’s going to see them. Google allows users to post reviews of businesses and services they have used. The reviews will appear next to your business profile and, if you receive enough, you’ll have a nice little star rating linked to your business. Traffic received from local search is generally more relevant and the users have more intent than standard web traffic. For example, someone searching for a vague term such as ‘Office Supplies’ is far less likely to be interested in actually purchasing than a user searching for ‘Office Supplies Companies in Nottingham'. 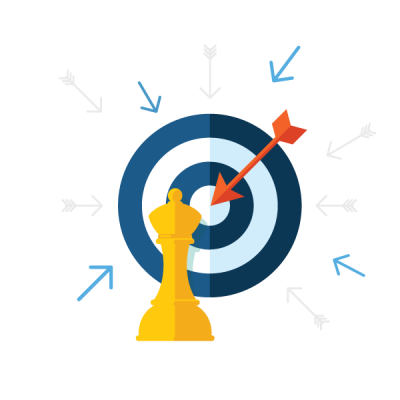 SEO is not a quick process; it takes careful planning, a clear strategy and proper execution. The broader the search terms you want your business to rank for in the major search engines the harder the task and the longer the process becomes. By focusing on local search you are reducing your competition dramatically and the whole process therefore gets a whole lot easier. If you would like to know more about any aspects of Local SEO or internet marketing in general we’re happy to have an informal chat over a coffee. If you’re ready to discuss how we can help your business improve its online performance then simply email us at hello@launchpadseo.co.uk, call us on 0115 8226565 or complete the contact form below. I consent to Launchpad SEO collecting my data.